Day decided to have a solo career after she left Les Brown & His Band of Renown. Then she was signed by Columbia Records for a long lasting partnership. It was the only recording label of Day during her career as a singer. Day was signed by Columbia Records in 1947 until 1967. 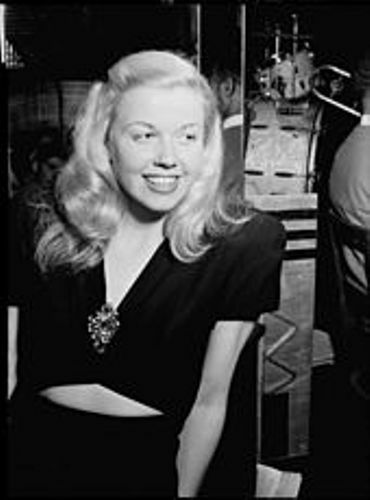 During her career with the label, she had at least 650 recordings. Day is considered as a living legend until today. She is one of the most celebrated singers in 20th century. Find out facts about Derek Hough here. Various awards have been earned by Day during her career. The most notable ones include a Legend Award from the Society of Singers and Grammy Lifetime Achievement Award. My Heart is the title of her 29th studio album. It was released in 2011. In United Kingdom Top 40, it was debuted at number nine. Day was also an actress. 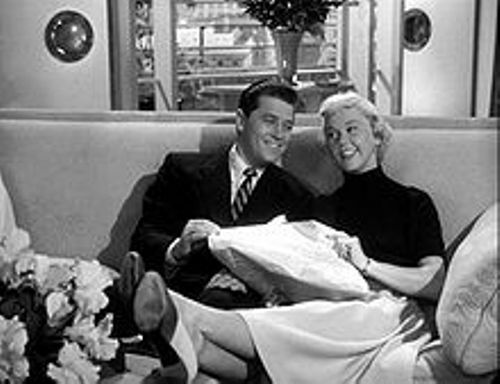 Her agent Al Levy and the songwriters, Sammy Cahn and Jule Styne persuaded her to become an actress by following an audition in 1948 for Romance on the High Seas. Day spanned her acting career for at least 20 years in the industry. 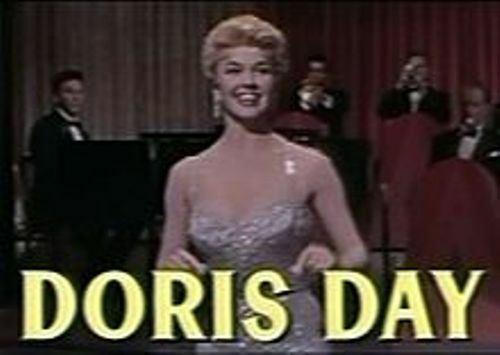 She was known for the her role in various movies like The Thrill of It All and Move Over, Darling (1963) and Teacher’s Pet (1958). 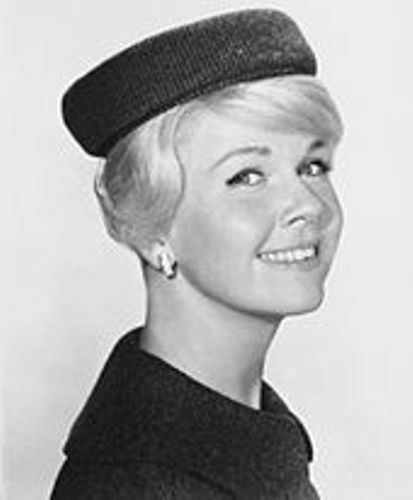 Her prominent role was in Pillow Talk where she was nominated for an Academy award. The last film of Day was released in 1968. The Cecil B. DeMille Award was given to Day in 1989 due to her contribution in the motion pictures. Look at facts about Dhanush here. Today, Day is known as activist for animal welfare. In 1971, she began to participate as an activist. 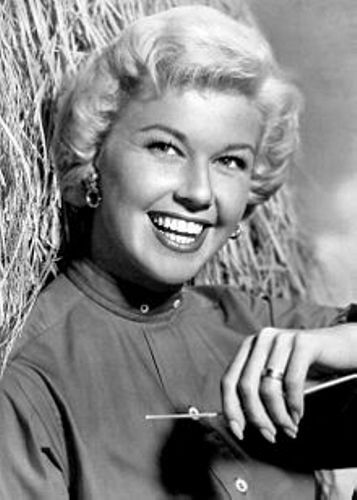 Do you like reading facts about Doris Day?